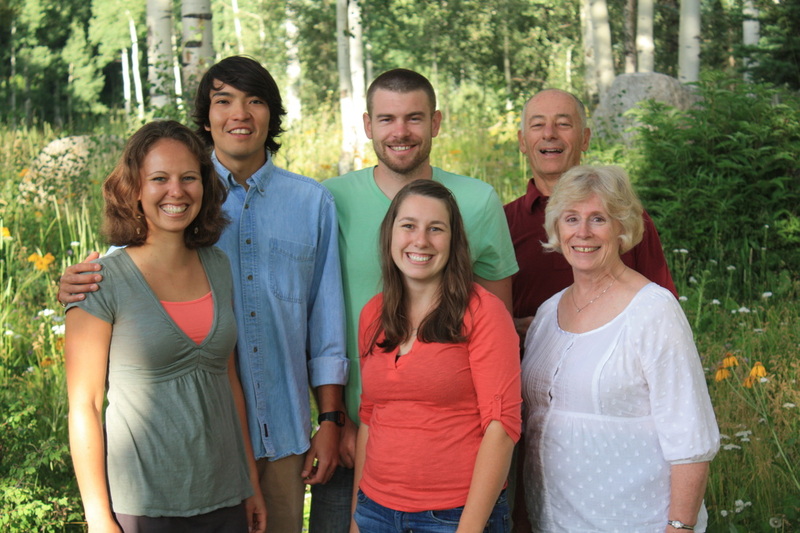 Russ and Linda Akins began the Fort Lewis College Campus ministry in 1985. God has been winning college students to Himself, developing them into leaders and sending them into the harvest since then. In the past ten years, around 300 students have become Christians, even more have been individually discipled and between 40 and 50 have gone into full time ministry. We strive to do the basics of evangelism and discipleship and trust God to take it from there. He always does. Malcolm, Leah, Dakota and Rachael are thrilled God has allowed us to serve Him here during this important time in history.